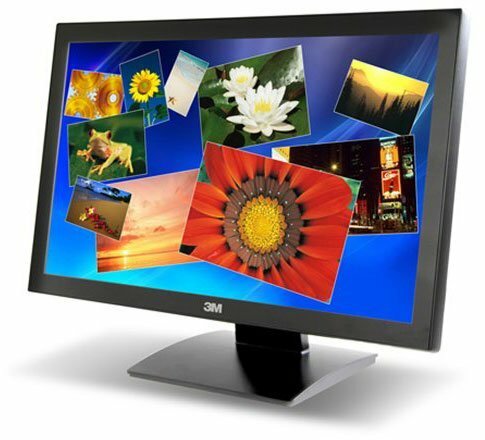 The 3M-MicroTouch M2467PW has a screen size of 24 inches and is a LCD monitor that has recommended screen resolution of 1920 x 1080. It is a Widescreen monitor with an aspect ration of 16: 9. The M2467PW supports the following video connectors: DisplayPort, HDMI and VGA (D-Sub). The 3M Touch Systems 98-0003-3786-9 is also known as 3M MicroTouch	MCT-98000337869	or 98000337869	.